Peace of mind + 10% savings on all repairs! Relax, we'll keep you cool! How Important Is Indoor Air Quality? We always want to hear feedback from the people that matter most; you. If you have anything you would like to let us know, please follow the link below! View All Of Our Special Offers Today! Kabran Air Conditioning & Heating has been providing homeowners throughout Cocoa Beach FL, Satellite Beach FL, Cape Canaveral FL, Rockledge FL, Melbourne FL, Merritt Island FL, Viera FL, Indian Harbour Beach FL with reliable residential heating and air conditioning services since 1984. Whether you need installation, maintenance, or repair, our team of heating and cooling specialists has the experience and knowledge to leave you with optimum comfort every time. We’re dedicated to your satisfaction and the health and safety of your indoor environment. We offer trusted Carrier brand heating and air conditioning products, and an expertise that goes above and beyond for all our HVAC services. Contact our trustworthy team today and get the heating and air conditioning service you deserve! 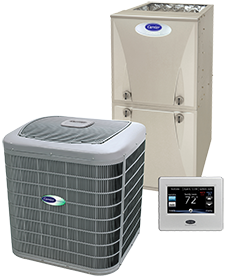 With over 30 years in the Space Coast HVAC industry, the team at Kabran Air Conditioning & Heating knows just how complex and involved commercial heating and cooling systems can be. Our licensed and highly trained technicians are more than prepared to provide the expertise and knowledge that’s required for your business. 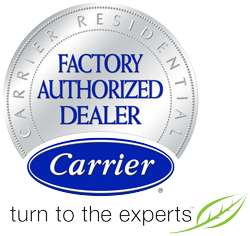 As a Carrier Factory Authorized Dealer, our team of contractors is always up-to-date on training and more than qualified to handle your commercial heating and air conditioning repairs, installations, and maintenance. We provide a level of comfort and confidence in your AC and heating systems that goes unmatched. Contact the commercial HVAC experts of Cocoa Beach FL, Satellite Beach FL, Cape Canaveral FL, Rockledge FL, Melbourne FL, Merritt Island FL, Viera FL, Indian Harbour Beach FL today! When it comes to HVAC service in Cocoa Beach and throughout the Space Coast region, the team at Kabran Air Conditioning & Heating always has your best interests in mind. 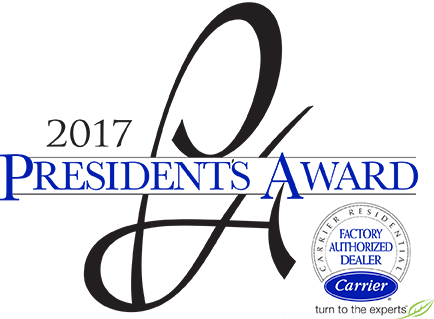 Not only do we provide the most innovative heating and air conditioning products from Carrier, we also offer flexible financing options, with approved credit, through Wells Fargo. Now you can enjoy your new furnace or AC system with additional financial benefits such as convenient monthly payments, competitive interest rates, and flexible payment options. To learn more about our financing options or to apply today, contact the premier HVAC company of Cocoa Beach today! 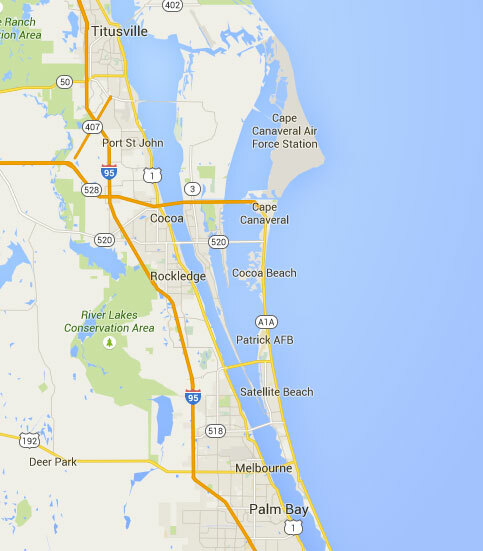 Kabran Air Conditioning & Heating is the first choice for heating and air conditioning on the Florida Space Coast! In addition to providing exceptional HVAC service, repair and installation, we also offer great deals and savings for our customers across Cocoa Beach FL, Satellite Beach FL, Cape Canaveral FL, Rockledge FL, Melbourne FL, Merritt Island FL, Viera FL, Indian Harbour Beach FL. Join our Cool Club to enjoy exclusive, member-only offers. Visit our special offers page today to see what we’re currently offering, and contact Kabran Air Conditioning & Heating for affordable heating and AC service in Cocoa Beach. Family owned and operated, Kabran Air Conditioning & Heating continues a tradition of excellence begun in 1984. We expertly solve any heating or cooling challenges in the Space Coast area, from commercial or residential installation, retrofit, upgrade, maintenance, or repair. Whether the job is big or small, a carefully considered project or sudden emergency, we provide prompt response, personalized attention, and informed recommendations. Keeping your exact circumstances and requirements in mind, we protect your ongoing satisfaction with accurate workmanship and the highest quality products. For skilled heating and air conditioning service at reasonable rates throughout Cocoa Beach FL, Satellite Beach FL, Cape Canaveral FL, Rockledge FL, Melbourne FL, Merritt Island FL, Viera FL, Indian Harbour Beach FL, Kabran Air Conditioning & Heating is the name you can trust. To earn distinction as a Carrier Factory Authorized Dealer, Kabran Air Conditioning & Heating performs to exacting standards of customer dedication, business practices, and technical know-how. Our technicians continue intensive factory training to remain current with increasingly sophisticated products and technology. Our sales team attends Carrier University, ensuring complete product understanding and knowledgeable recommendations that perfectly suit your needs. We maintain proper licensing, insurance and liability coverage, and fulfill warranty obligations in a timely manner. By becoming experts in the state-of-the-art heating and cooling systems we install, accurate sizing, precision implementation, and long-term value is standard operating procedure at Kabran Air Conditioning & Heating. 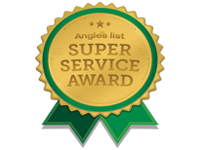 Our team of fully licensed and insured technicians each draw from between ten and thirty years of industry experience and share our unwavering dedication to customer service. Entirely NATE-certified, our installation and service department has completed rigorous testing, and are exceptionally qualified to handle even the most complex HVAC challenges. NATE (North American Technician Excellence) is the only nationwide certification program that is supported by the entire industry, and of all third-party certifications, has the lowest pass rate. Drug-screened and always dressed professionally in uniform, the team of heating and cooling technicians from Kabran Air Conditioning & Heating respects your time, property, and investment. Through organized project management and competitive pricing, we ensure a rewarding start-to-finish experience. We offer free estimates on system upgrades, extended Emergency Service hours, and convenient and affordable maintenance plans. 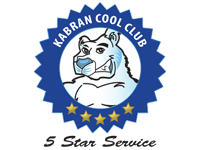 When you take advantage of membership in the KABRAN Cool Club, you’ll benefit from superior savings, priority scheduling, and much more. Let us protect your comfort, safety, and investment with regular inspection and meticulous tuning. 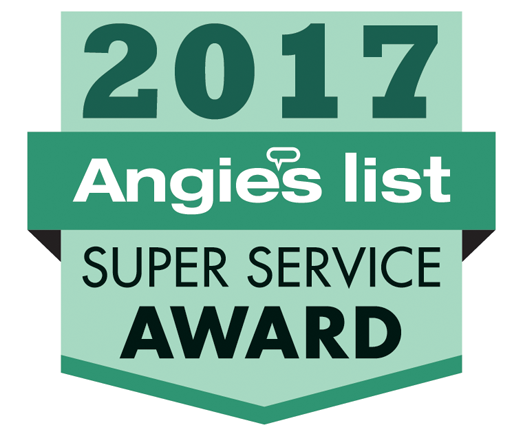 Our complaint-free A+ rating from the Better Business Bureau and Angie’s List Super Service Award evidences a longstanding tradition of customer satisfaction. When you contact Kabran Air Conditioning & Heating for commercial or residential installation, upgrades, maintenance, or repair in Cocoa Beach and the surrounding Space Coast area, know that every aspect of your project will meet your highest expectation. Bringing together top notch products, cutting-edge equipment, and the most extensively trained and experienced technicians, we deliver immediate and lasting solutions. Trust your heating and cooling requirements to Kabran Air Conditioning & Heating and count on outstanding energy savings, reliable performance, and exceptional comfort.